1. Layers of flavor. Teams rub their racks, spray with concoctions of apple juice and other flavors, then wrap in foil with blue bottle squeeze margarine, mounds of brown sugar and honey. 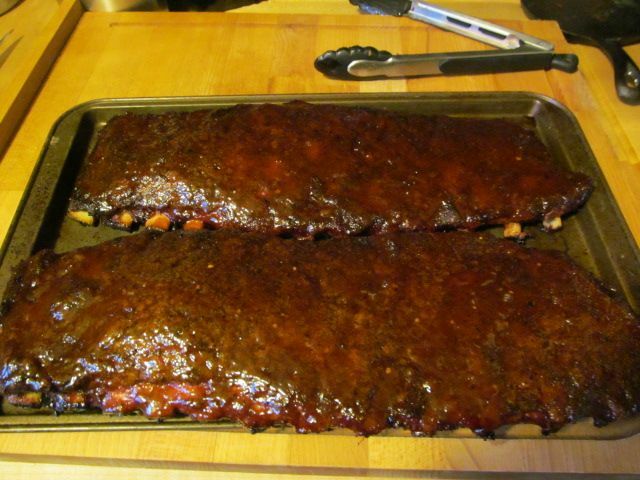 Then, finish up the racks with a thin glaze of sweet sauce. 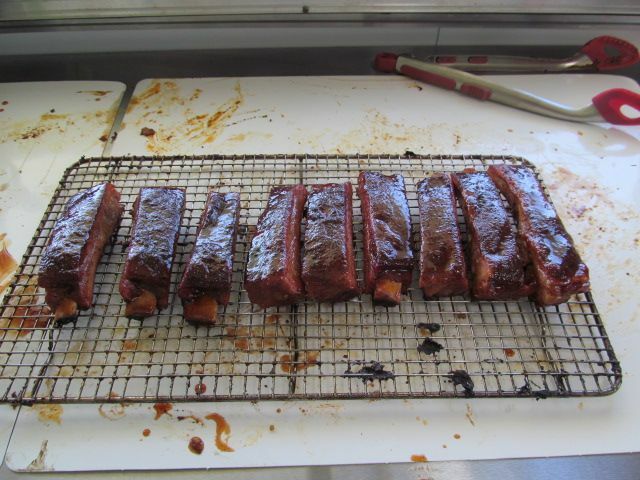 I've been told by teams, if you think your ribs are sweet enough, make them sweeter. I always wondered why. I was told by the KCBS representatives that taught our judging class that sweet is better because spicy is one of the first tastes you loose as you get old. Logical I suppose. A perfectly sauced rack of ribs should shine with all of the added sugar. 2. Meat should not be fall off the bone, nor should it have too much tug. The standard for judging is that you should be able to bite through the rib meat and pull away, leaving a clean bite and leaving the surrounding meat still on the bone. The meat should release easily, but not be mushy. Mass produced chain BBQ ribs? You know, the kind you can strip the meat off of the bone in one swift movement? Nope, won't work. Here is a perfect bite. We have always had problems finding that right combination. But, our friend over at Mad Meat Genius may have come to the rescue. 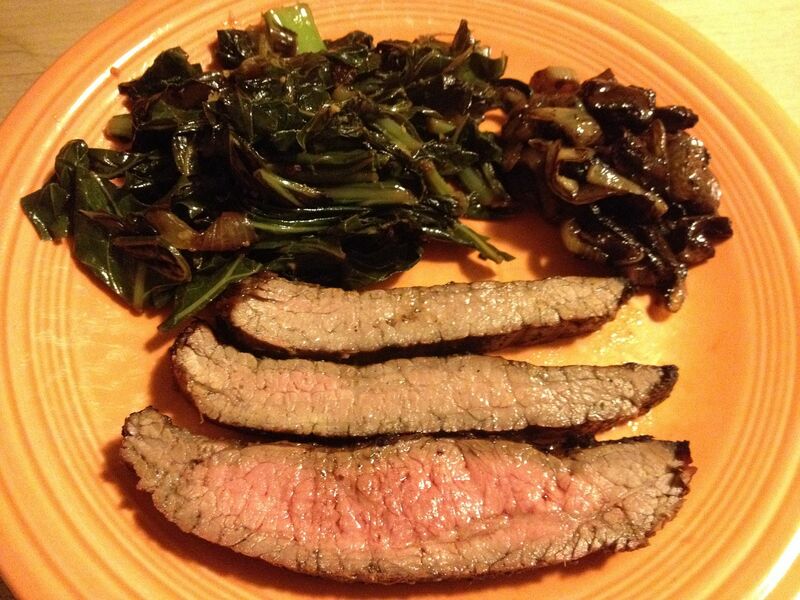 Instead of low and slow or a cook temperature around 250 F, he suggested 270 F for a cook temperature. 2 hours on the rack, 1 hour in a pan foiled. 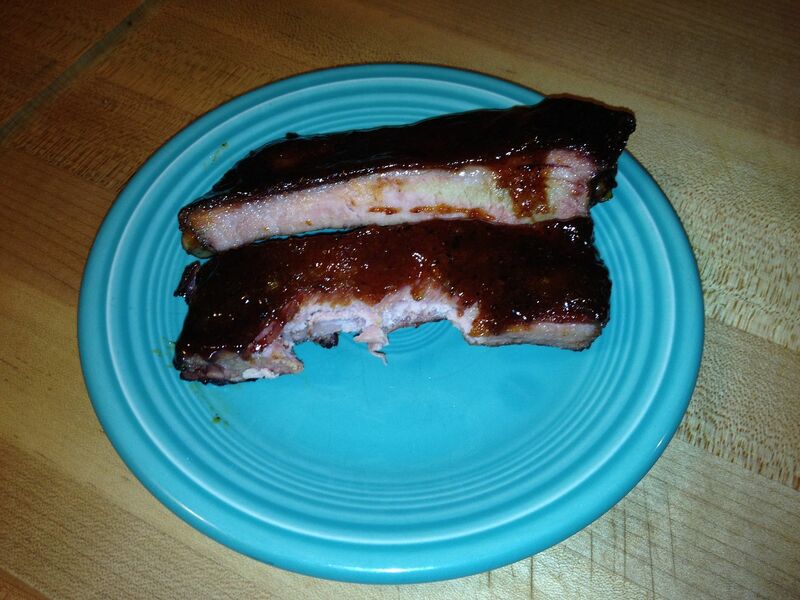 So, we gave it a try and turned out some of the best ribs we have ever made. We have also made a few other changes. 1. Oakridge Dominator Competition Rib Rub. Good stuff. 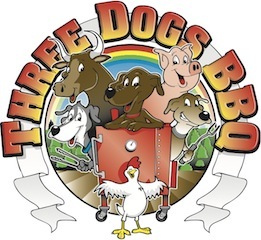 We always used their Secret Weapon Pork and Chicken Rub. Good stuff, but it had a bite to it that did not seem to score well with judges. The Dominator rub takes out that bite, but has a nice sweet and savory flavor. 2. We are adding brown sugar now. 3. 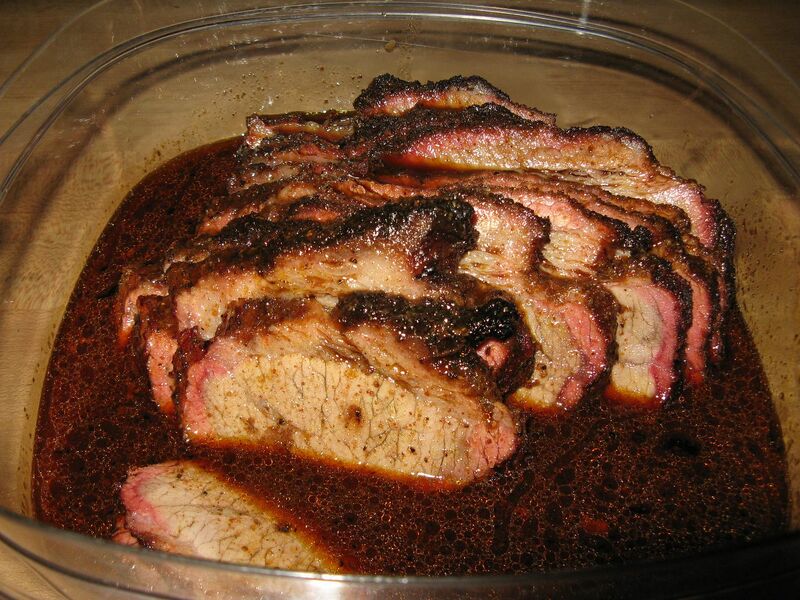 We have removed the Blues Hog Tennessee Red BBQ sauce from our rib glaze. I thought it added a nice acidic taste to our rib. But, it may have been hindering us. 4. Allow the rack to rest before slicing. Then, dunk in sauce, give an application of touch up rub, and put back in the cooker for ten minutes to set the glaze. 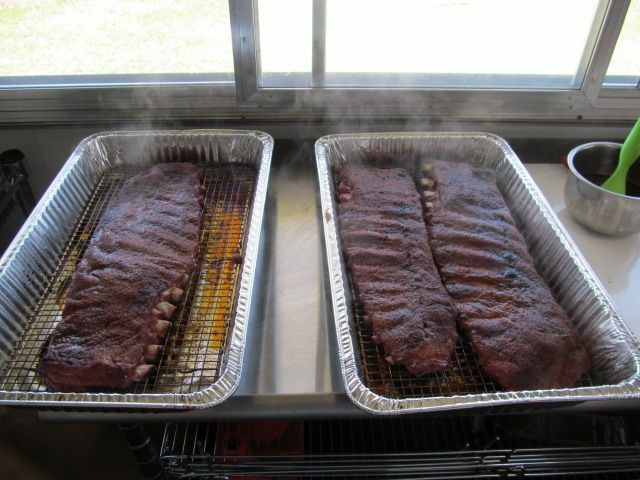 Here are some pictures from our last practice cook. We even found some spares with straight bones. They look pretty good if you ask me. Looks yummy! I'm gonna try rest dunk set. Thanks Bill, I really can't say it enough. Hutch, you are welcome. I look forward to your report. Will we see you in Rochester or Wilson?